Players including Leo Messi, Thomas Müller, Luis Suarez and Oscar sparked a revolution and announced the end of adidas’ existing on field boot silos. No more Predator, f50, 11Pro and Nitrocharge!!! The game of football has changed over the years. Positions, traits and attributes that mattered before are irrelevant now. There’s a new set of rules. Forget everything you thought you knew about football, the future is now and adidas is leading from the front. The football world will wake up and take notice on Monday 25th May when adidas’ revolutionary new products designed for the modern game are unveiled for the first time. 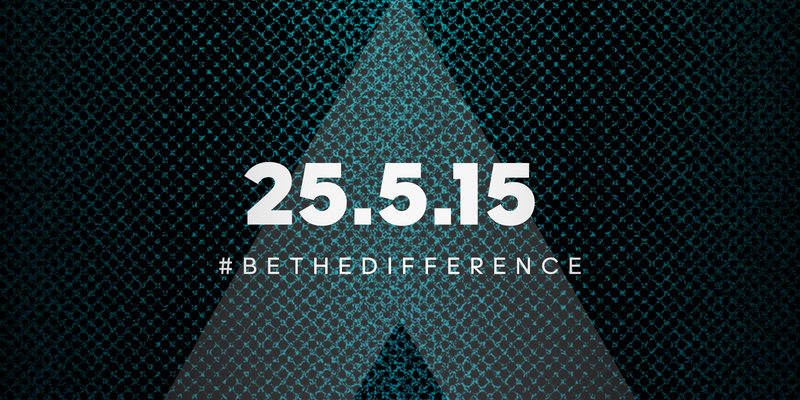 In the meantime, fans can follow @adidasfootball #BETHEDIFFERENCE on twitter to join the conversation. Welcome to the new adidas football. Welcome to X and Ace!!!! 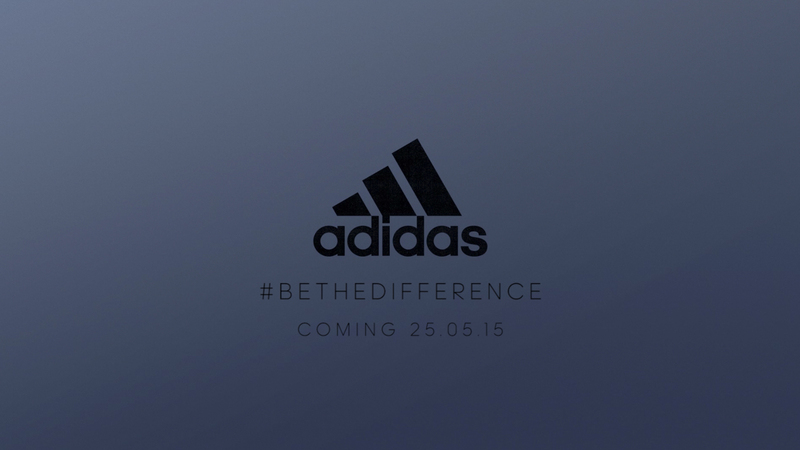 How excited are you about adidas’ latest tease? Let us know in the comments section below or on our Twitter and Facebook pages.